There are many differences between a man and a woman. One of the most obvious and noticeable is the presence of man’s facial hair. This is one external characteristic that is immediately obvious. At Elegant Looks, we offer a unique intensive electrolysis program for the removal of facial hair. In a six months timeframe, you can get rid of a beard shadow. Electrolysis is a form of permanent hair removal treatment which is suitable and apt for hair of all types, particularly grey, white, red and blonde hairs. 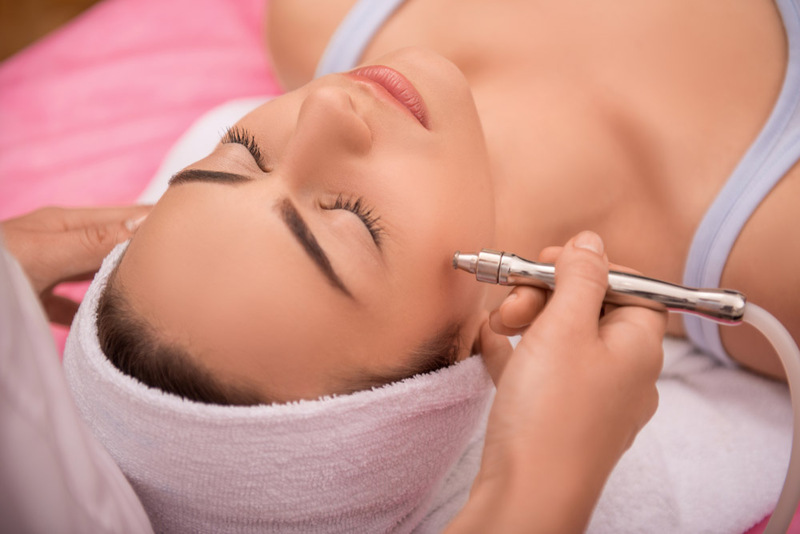 Electrolysis works by removing individual hairs from the body and face through the use of a probe which distributes energy and heat to the root of the hair. The electrolysis treatment is very effective as it destroys the root of the hair to give a permanent result. There are two common ways to permanently remove excess body hair; electrolysis hair removal and laser hair removal. For people with dark hair and light skin, it is advisable they do Laser first. Merry advises that you skip laser if you have dark skin or light hair. In this case, the most preferred is electrolysis. Firstly, an ultrathin probe is inserted into the hair follicle and then a small electrical current is applied. This will destroy the blood supply and hair root. The dead hair is then removed using tweezers. Although there are several types of electrolysis, Merry usually chooses to use the fastest and most effective for the patient. 1. Electrolysis involves removing hair one after the other. This, therefore, makes it very time-consuming. A standard treatment can last anywhere between two to four years. At Elegant Looks, our treatment includes four sessions which are spread over a six months period and therefore gives a great time advantage. 2. At Elegant Looks, our intensive electrolysis program is three to six times cheaper than what is obtainable in other facilities. Thermolytic electrolysis works quicker than any other method. It takes just two seconds per hair. In this method, heat is used to destroy the hair follicle. It is however not as effective as galvanic electrolysis, killing just 50% of hairs. Plus, there is the possibility of scarring. This is the third method used at Elegant Looks. This technique combines the galvanic method and thermolysis. Using this method, a hair follicle is destroyed between 6-10 seconds. The method is also highly effective as about 80% of hairs treated are removed. The result of our electrolysis hair removal is achieved over a period of time. This is because hair undergoes a growth cycle, which makes up the growth phase, the transitional phase, and the resting phase. Therefore, the treatment must be repeated. Particularly for those hairs that are not placed in the right phase.